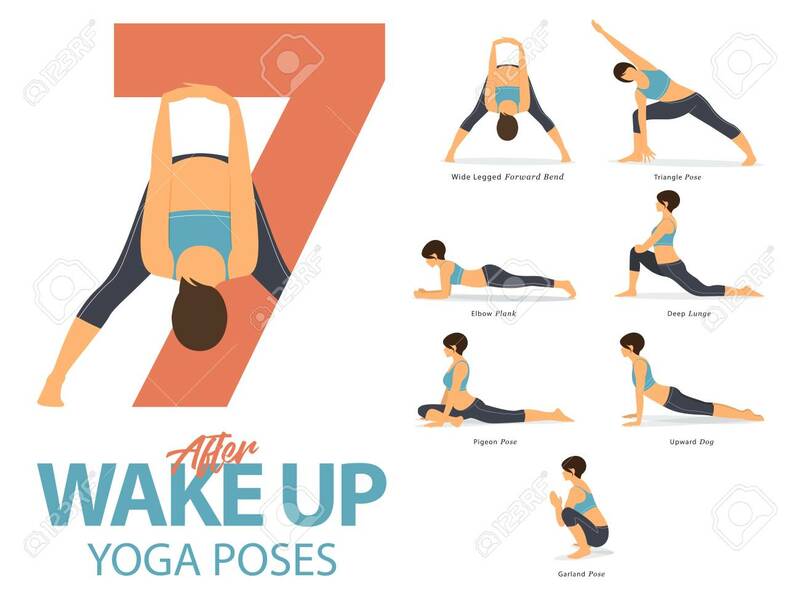 Complete Exercise Program Power of Yoga Types of Yoga Yoga yoga 2018 Yoga Body Yoga Certification Yoga Clothes What Types of Yoga Are There? Today there are so many different types of Yoga that it can be difficult to know where to start! This page will list the most popular types of Yoga and what makes them different from each other, helping you to make the best decision about which type to go for. You can see what equipment you'll need for each class too. Any Yoga that comes under Hatha is general and can be one of many physical Yoga types. They are usually quite gentle and slow-paced. They are ideal for beginners looking to begin Yoga. 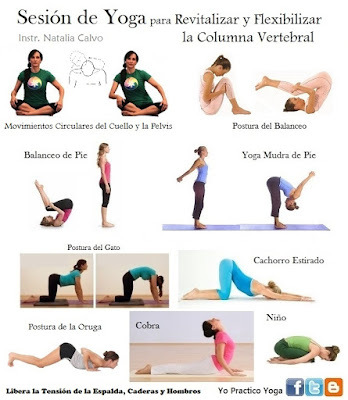 Hatha is a very general term that covers many of the physical types of Yoga. If a class is described as Hatha style, it is probably going to be slow-paced,gentle and provide a good introduction to the basic Yoga poses. 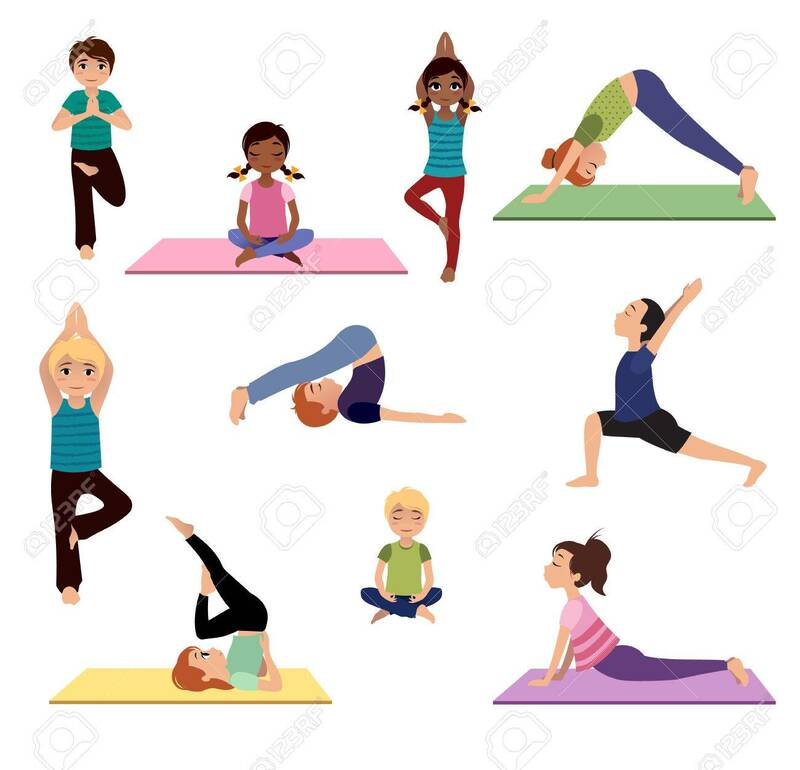 Anusara Yoga classes are quite light-hearted in nature and easily accessible for people of different abilites from beginners to advanced. It's philosophy is summed up by a "celebration of the heart", and it encourages people to look for the good in everything. Props such as Yoga Balls, Yoga Mats, and other Yoga Equipment are often used if needed to help students achieve the correct form of the pose. This is a very precise Yoga, with particular attention paid to body alignment. 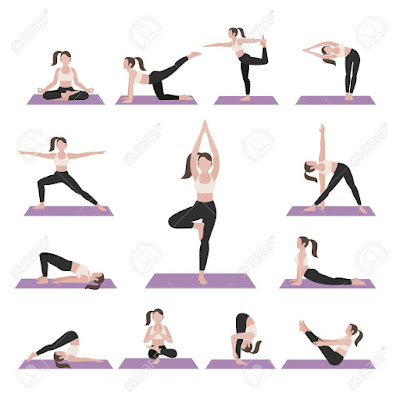 This is so you can get the best out of each pose and avoid any potential injuries. With this style of yoga the poses tend to be held for longer rather than flowing into each other. Iyengar encourages using props such as Yoga Balls, Yoga Mats, and other Yoga Equipment to assist body alignment and avoid injury. This is another broad term but this type of Yoga tends to be more flowing, and is more vigorous than some other styles. It is based on different movements which are called Sun Salutations and your breath is synchronised to these movements, either on an inhale or exhale. You can expect this Yoga to be more than just stretching, so if you wish to do a bit more than the static poses this could be for you. Ashtanga is a style of Yoga that is very fast and intense. 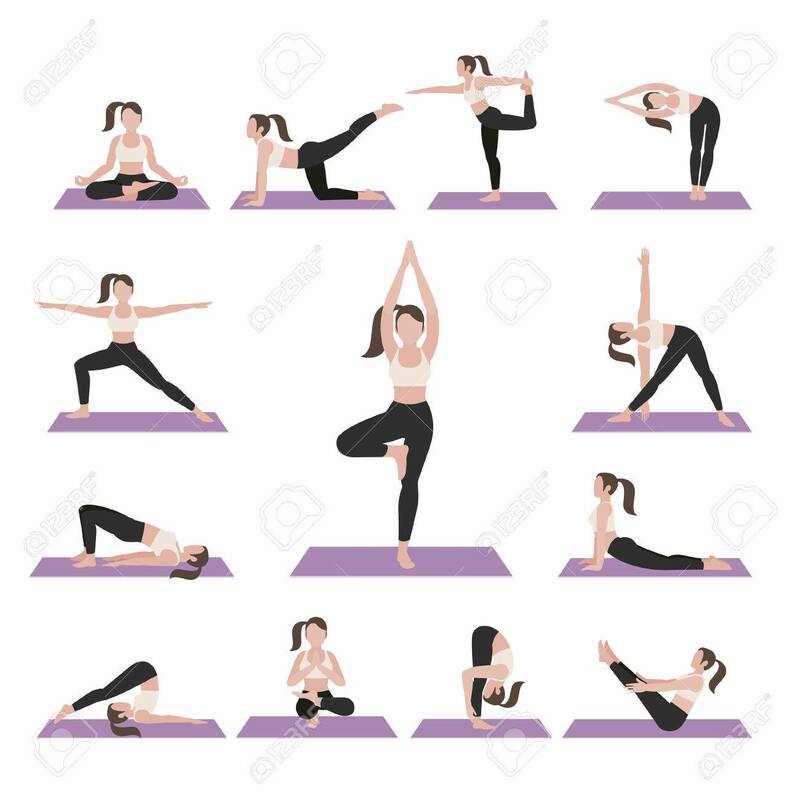 You perform a series of poses which are always in the same order and they are designed to be challenging both physically and mentally. The poses flow into each other and so there is movement throughout the class. Power Yoga is an adaptation of Ashtanga, where it may use the movements and poses but often to a looser extent. This is a form of Yoga where there is an importance placed on breathing while moving. Although in other styles of Yoga you inhale and exhale controlled, Kundalini takes it further by exploring the effects that breathing can have on the poses and postures. Bikram Yoga takes place in a hot environment, usually a sauna. The heat helps you stretch more easily, so you can be more flexible with the poses and you will sweat a lot during the class. There are 26 different poses within the Bikram method, but not all teachers will go through the entire set. 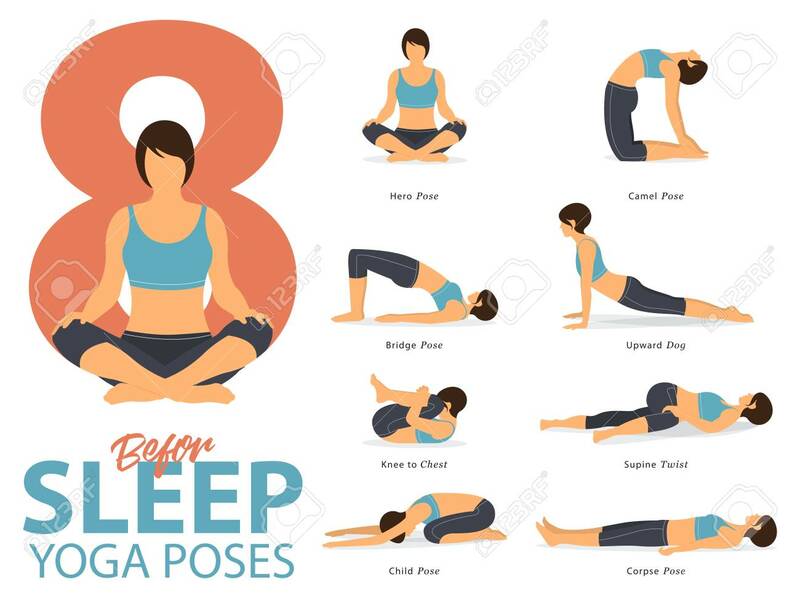 This is a very demanding type of Yoga so you shouldn't be trying this if you've got any sort of cardiovascular condition.